Natural Mineral Crème visibly gives a beautiful glow that evens skin tone for a fresh complexion, coverage and ultra-hydrating support to enhance the wellness of skin. Available in four different colors for the perfect match to your skin. With a natural synergy that leaves skin luminous and glowing, Natural Mineral Crème provides an elegant base with antioxidant support, re-youthing benefits and much needed hydration while presenting the perfect balance of cover and color for a flawless finish to any daily skin care regimen. Linoleic Acid – A polyunsaturated omega 6 essential fatty acid – the building blocks for healthy skin cells; softens and hydrates dry, depleted skin, helping to prevent TEWL while soothing properties nourish skin and reduce inflammation, allowing for quicker recovery to traumatized skin. Oleic Acid – A highly absorbable monounsaturated omega 9 fatty acid; helps penetrate other nutrients into skin tissue, provides anti-inflammatory, moisturizing and regenerating benefits and is rich in antioxidants which help to remove harmful toxins and free radicals from skin tissue and prevent skin aging in cells for smooth, supple skin. Olea Europaea (Olive) Fruit Oil – Contains antioxidants, including vitamins E and A, which promote skin cell growth to slow the aging process while absorbing UV radiation to prevent cell damage; the linoleic acid component in olive oil also prevents water from evaporating, making it a perfect natural lubricant and moisturizer, firming, soothing and reducing the appearance of wrinkles. 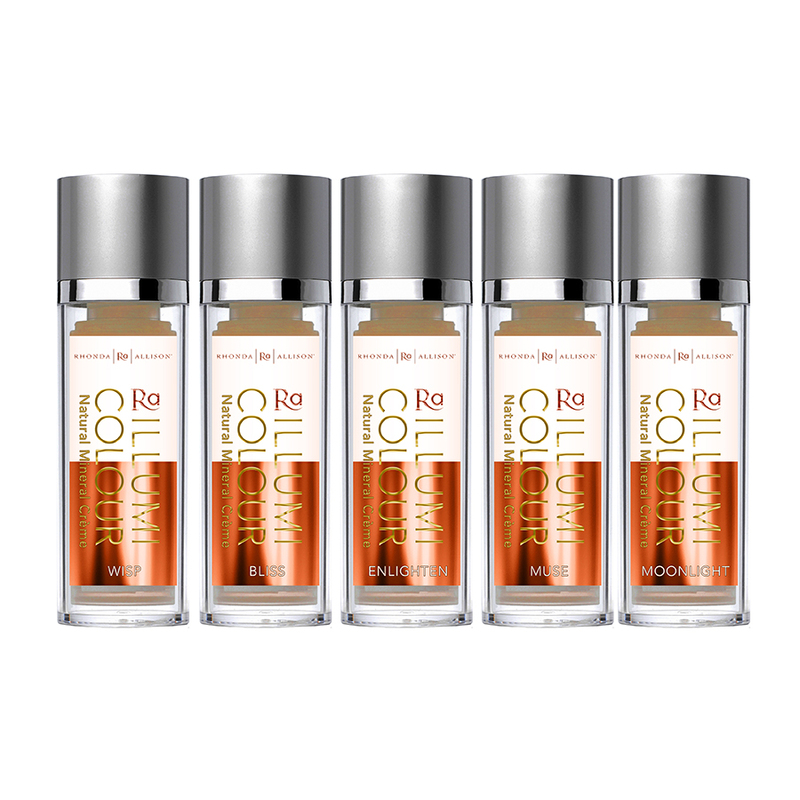 Colostrum – A rich, pure form of nutrients containing a high content of vitamin D and important minerals; stimulates cell growth in the dermal layer of the skin improving skin thickness and elasticity, reduces inflammation and provides anti-microbial benefits. Tocopherol (D-Alpha) – Vitamin E; a potent antioxidant superstar that protects skin from UV damage and reduces for formation of free radicals, promotes the healing process, strengthens the skin’s barrier function, protects the skin’s lipid balance, reduces TEWL and provides moisturizing, anti-inflammatory and pro-youth benefits. 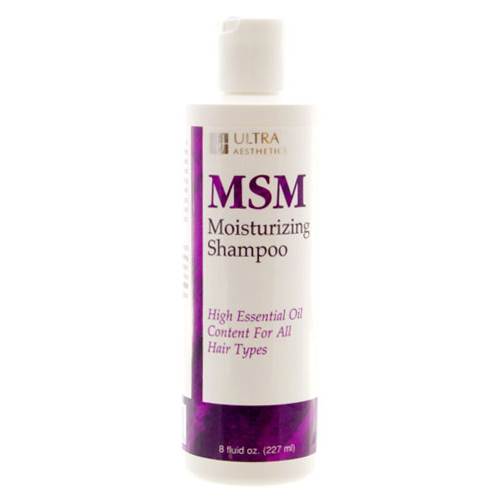 Zinc Oxide – A non-irritating, inorganic mineral that provides excellent UVA and UVB blocking benefits and superb broad-spectrum protection; protects and soothes skin, provides healing relief and anti-microbial support. Apply evenly over face and neck after AM skin care regimen. 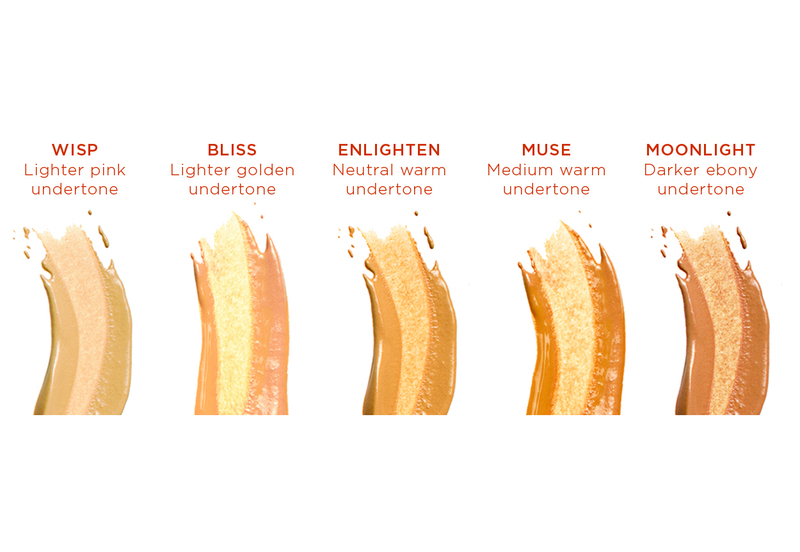 Allow time for mineral color to set on your skin and then apply a second layer if more coverage is desired. Be sure to blend and smooth evenly into skin. May apply with brush for wet application. Finish with RA IllumiColour Mineral Powder and/or mist Cucumber Spritz over top for an excellent final touch.